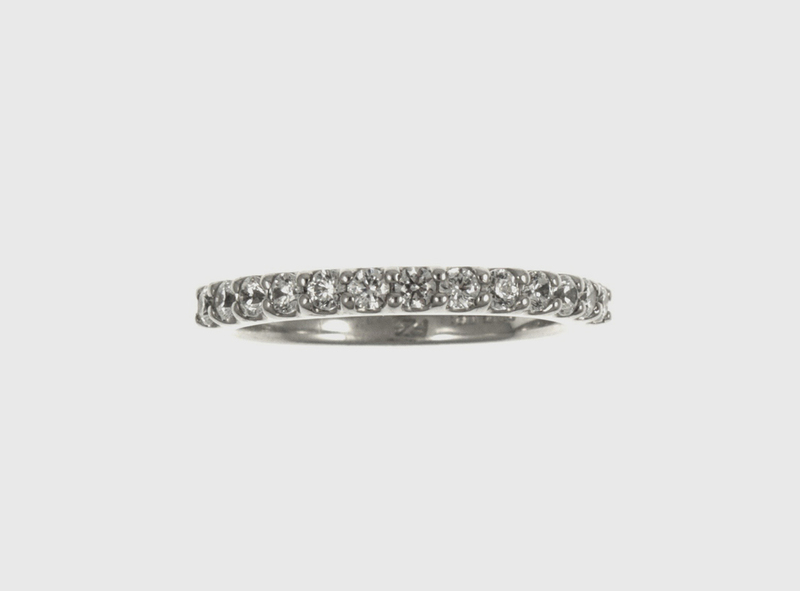 Wedding bands have served as a symbol of everlasting love and commitment for centuries. When you choose your rings, you need to be confident that you have the best people possible to bring your vision to life. From our wide selection of beautiful gold and metal bands to something out of the ordinary – like our custom one-of-a-kind creations – we use only the best materials and goldsmiths to ensure that your rings stand the test of time. Beauty, quality and functionality are the foundations of what we offer at Bijou.